Having the right wedding photography package is very important to us here at Appletree Photography. We want all of our brides and groom’s to-be to be happy on their special day, not worrying about missed opportunities or paying for a package that is over the top. This is why all of our wedding photography packages are bespoke which means you will never pay for anything you do not need. We will meet with you to discuss your requirements and aim to provide you with the perfect package – no matter how big or small your special day is. From here…the sky is the limit! You can add in an Engagement shoot, parent albums, canvas prints, album upgrades……..
Book a fun Family Portrait session – prices start from £85.00 and will include a free 12 x 8 print. 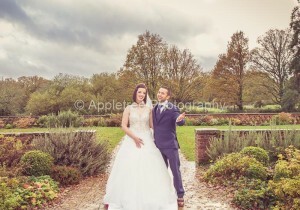 You choose the location (indoors / outdoors) and we will create a set of magical images that you will cherish forever. Another special life event that deserves to be captured in print. 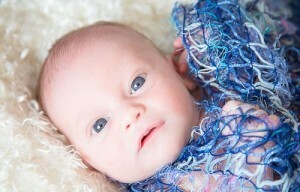 Packages for Christenings / Naming Ceremonies start from £150.00 and will include a free 12 x 8 print. We are also available to book Birthday Parties, School Proms, Corporate Events, Newborn Photoshoots, Product & Commercial Photography and Studio Photography. Please do get in contact to discuss your requirements via our contact page.